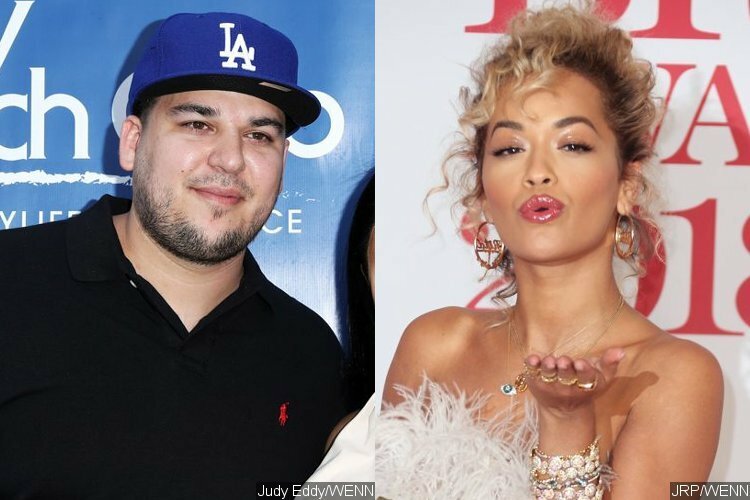 Even though Rob Kardashian and Rita Ora had a very rough break up, it doesn’t mean that the former would not show his support for his ex-girlfriend anymore. The “Keeping Up with the Kardashians” star is standing by his singer ex-girlfriend, who has been receiving backlash over her new song “Girls”. If someone could explain to me what’s going on, I apparently can’t keep up.